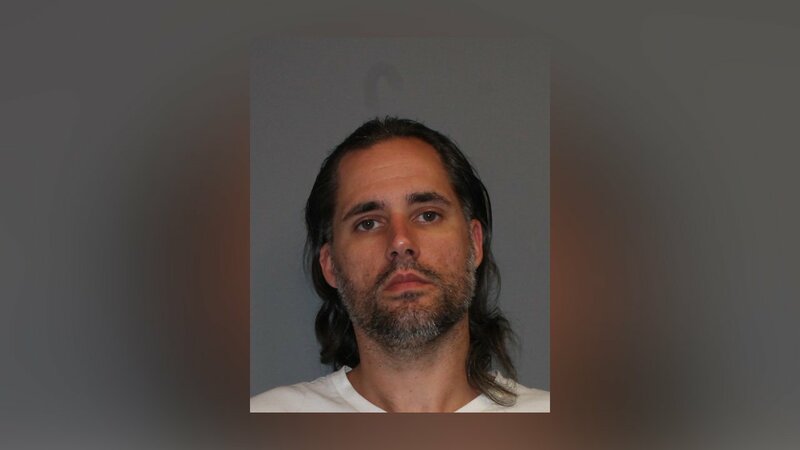 NORWALK, Connecticut (WABC) -- Police in Connecticut have arrested a man accused of using Facebook to threaten police officers. On Friday, Norwalk detectives say they received information about threatening social media messaging advocating violence against police officers. Detectives located the posts on Facebook and identified the author as 34-year-old Kurt Vanzuuk of Norwalk. Police say the posts indicated that the Dallas shooter was a hero and called for police officers to be killed. Vanzuuk was taken into custody and charged with inciting injury to persons or property. Bail was set at $20,000. He is due in court July 19th.